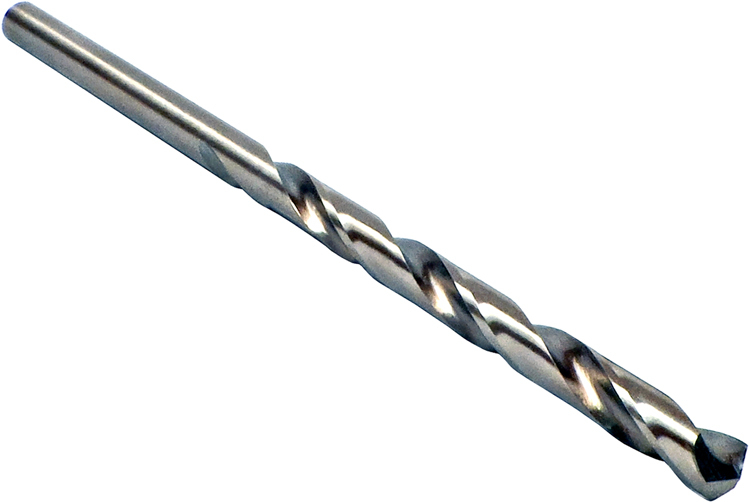 The OMEGA 0664COJO 3/32'' M-42 Cobalt Jobber Drill, Type J is one of thousands of quality tooling products available from MRO Tools. 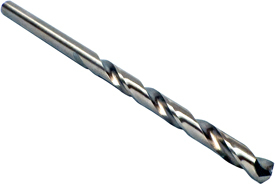 Please browse Jobber Drills, M-42 Cobalt, 135 Degree Split Point, NAS907 Type J for tools similar to the OMEGA 0664COJO 3/32'' M-42 Cobalt Jobber Drill, Type J.
OMEGA 0664COJO 3/32'' M-42 Cobalt Jobber Drill, Type J description summary: OMEGA Jobber Drill, M-42 Cobalt, 135° Split Point, NAS907 Type J Size: 3/32'' Decimal: 0.0938 Quantity discounts may be available for the OMEGA 0664COJO 3/32'' M-42 Cobalt Jobber Drill, Type J. Please contact MRO Tools for details.